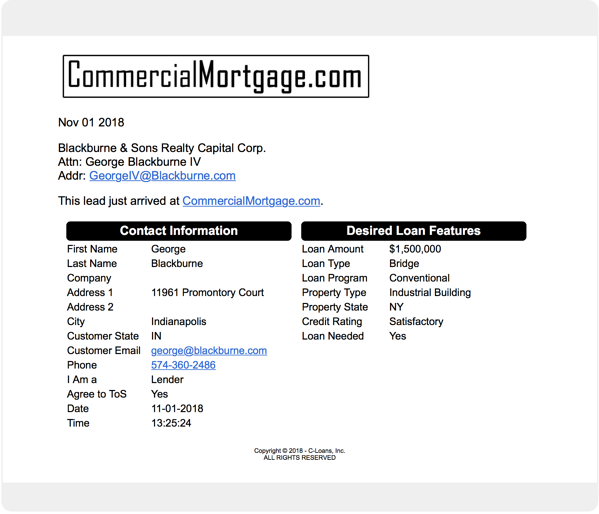 We just completed an extensive upgrade to CommercialMortgage.com ("CMDC") that now allows us to immediately deliver commercial loan leads directly to commercial lenders and commercial mortgage companies by email. The cost to receive these leads is only $1,000 per year. The cost of $1,000 per year is absurdly cheap. Any commercial lender who has ever paid for Google Adwords or display ads in digital magazines or e-zines will tell you that his company paid MUCH more than $1,000 per year. Guys, please don't call this lead. I appreciate your work ethic, but its just an imaginary sample lead. Please note that imaginary borrower is me. Watch, I'll still get three or four calls. "Hey, I hear you need a $1.5MM loan on an industrial building in New York." Ha-ha! When a commercial lender advertises on Google Adwords or in some digital magazine, the commercial loan leads are likely to be pretty poor. Why? Because there is no way to fine tune the leads that he's receiving. A commercial lender might pay Google $3,000 per month, only to get leads like a $42,000 bridge loan on a commercially-zoned house in Detroit or a $2 million mezzanine loan on a parking garage in Maine. If you are unfamiliar with CommercialMortgage.com ("CMDC"), this commercial mortgage portal contains a searchable list of 3,159 different commercial lenders. 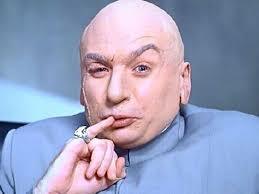 By the way, I paid $100,000 to get that wonderful domain name, CommercialMortgage.com. 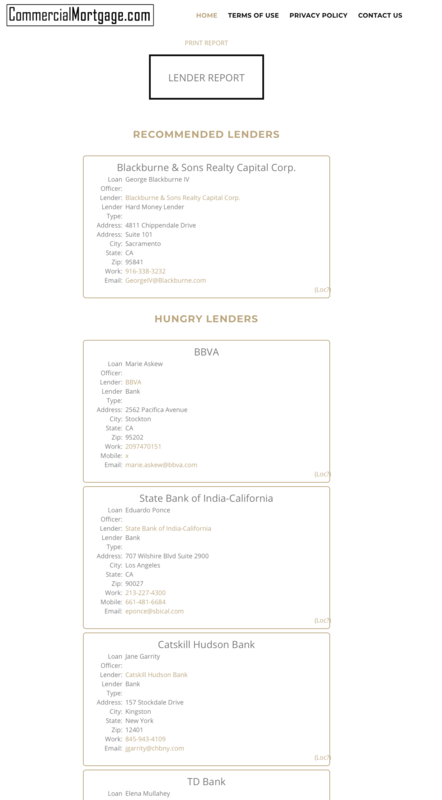 The vast majority of these commercial lenders are commercial banks. The site is 100% free to use by borrowers, mortgage brokers, and commercial brokers. The banks listed do NOT increase their loan fee to pay any fee to C-Loans, Inc., the owner of CommercialMortgage.com. Banks and credit unions get a free listings. Until now, no other commercial lenders could gain a listing on CMDC - only banks and credit unions were allowed to join. The cost to receive these leads is $1,000 per year per loan type. For example, if your hard money mortgage company makes both permanent loans and bridge loans, the cost to receive permanent commercial loan leads would be $1,000 per year, and the cost to receive bridge loan leads would be another $1,000 per year. Small bridge loan lenders will be disappointed to learn that we do NOT sell permanent loan and bridge loan leads of less than $1 million. There are reserved for Blackburne & Sons, my own hard money shop. Between loans fees and loan servicing income, I make over $300,000 on a loan of $1 million. Blackburne & Sons, however, doesn't make either permanent loans or bridge loans larger than $1 million, so these are the leads that are available. What if you are an SBA lender? Yes, you can buy the smaller SBA and USDA leads. Blackburne & Sons does not make SBA loans, USDA loans, or construction loans of any size. What if you are commercial mortgage broker? Can you get listed on CMDC for $1,000 per year? Only if you do not call me up and ask a lot of questions. If $1,000 per year is a lot of money to you, you are just not the size of commercial mortgage company that I would allow to slip onto CMDC. Moral of the story: If you are a small operation, do NOT call George. Just send in your dough. Owners of hard money shops and approved SBA lenders are, of course, absolutely invited to call me, the old man, George Blackburne III, at 574-360-2486. Next year, if Red Star doesn't renew, then the #2 lender moves into the #1 spot, and every renewing lender moves up one place. Fair warning. If the site takes off, and a new lender offers me $1,500 per year, he grabs the #1 spot. I will probably just go up in $500 increments. Let's suppose you're sold. 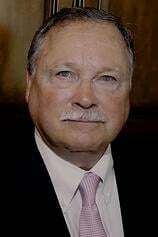 You've known of 'ole George Blackburne III for decades, and you trust that he is proven rainmaker. If so, you need to rush your check or wire, made payable to C-Loans, Inc., to Justine Manzo, our Controller, at 4811 Chippendale Drive, Suite 101, Sacramento, CA 95841. Justine's number is 916-338-3232. Every day our commercial mortgage portal, C-Loans.com, generates between 50 to 100 commercial mortgage leads. Mortgage brokers can buy most of these leads for just $1 to $3 apiece, plus a closing fee of 37.5 bps. (a little more than one-third of a point), if the deal closes. What do our commercial leads look like? Please click here to view a sample lead. Are our leads any good? C-Loans has closed over 1,000 different commercial real estate loans totaling over $1 billion. This is probably more closings than most of our competitors combined. It is interesting to note that two out of every three commercial loans closed by C-Loans in the past three years were closed by our lead buyers and commercial mortgage brokers, owners of small commercial mortgage companies just like yours, who took our deals to their own pocket commercial lenders. 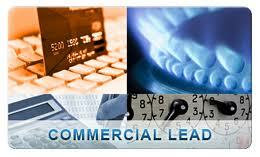 Did you inquire into buying our commercial mortgage leads in the past? Were you discouraged at your chances of qualifying to buy our leads? In the past, C-Loans required substantial commercial loan experience and a credit score of 700 or higher in order to qualify to buy our commercial leads. We here at C-Loans have come to realize that most mortgage brokers were chewed up financialy by the Great Recession, and their personal credit suffered greatly. C-Loans has therefore greatly relaxed its credit, financial, and experience standards required to buy our commercial leads. Most brokers will now qualify to buy our leads, even if their credit is significantly damaged.